Bat guano is only one of many types of animal manure. Chickens and sea birds among others produce similar high nitrogen fertilizer from natural sources. There are very few places in North America where you could collect your own. Most of it is sourced in South America, from bat colonies that are decades old. As you may imagine, there is a lot of guano there! Many generations of bats live continuously in the same caves. Sadly, these colonies are at risk. 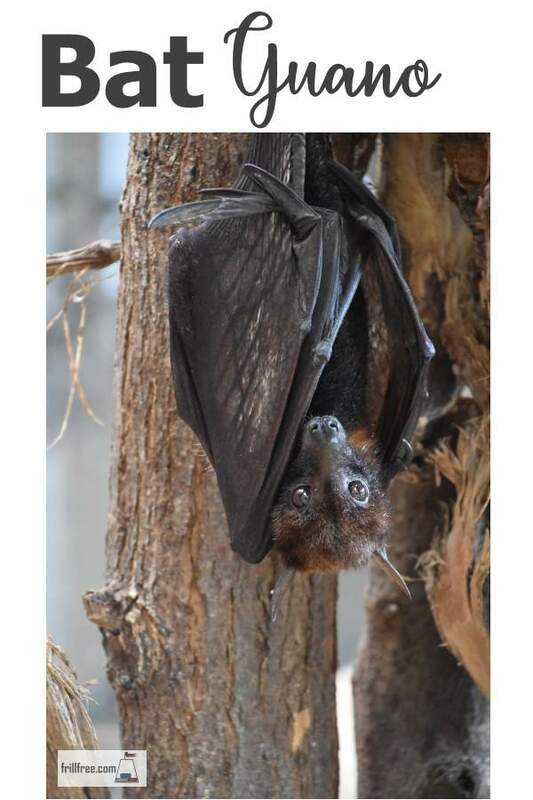 This is due to not only the disturbance of the people collecting it - which is during the day when the bats are trying to sleep - but there is a new threat. Over the last few years, White Nose Syndrome is becoming very serious, and affects bats as they hibernate. Some colonies have lost a high percentage of their members, and the fungus is spreading quickly from cave to cave - thanks to humans. The biggest impact for us as gardeners is that eventually there won't be any access to bat guano packaged in nice clean plastic bags. Start thinking now of what you could use for a substitute, like chicken manure for one. Meanwhile, it's still available, so don't hesitate to pick up a bag or two for your own use. How Do You Use Bat Guano? In most brands, bat guano will be somewhat processed, even pulverized. This type of formulation makes it so much easier to use; simple sprinkle it around the base of the plants that need it. Rain fall or irrigation will dilute it and wash it in to the root area. Caution; all high nitrogen fertilizers are very strong. You don't need much to make a big impact, and too much is often the death knell for plants. A little is enough.